Pedestrians make their way to the cross walk underneath the Grand Avenue Bridge on Seventh Street on a chilly Monday afternoon in downtown Glenwood. Earlier this year, pre-bid release of construction estimates for some of the Seventh Street-area work was a matter of debate. 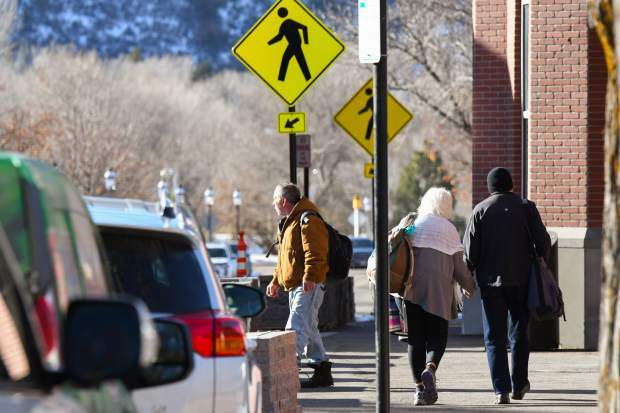 Heading into 2019, Glenwood Springs City Council will take a closer look at its bidding practices for capital projects, with one question in mind: Should the city provide its own engineering estimates to potential contractors ahead of the formal bidding process? Some councilors say yes, after the issue became a matter of debate among council members with several large public infrastructure projects this past year, including redevelopment along Seventh Street and the 27th Street Bridge replacement. 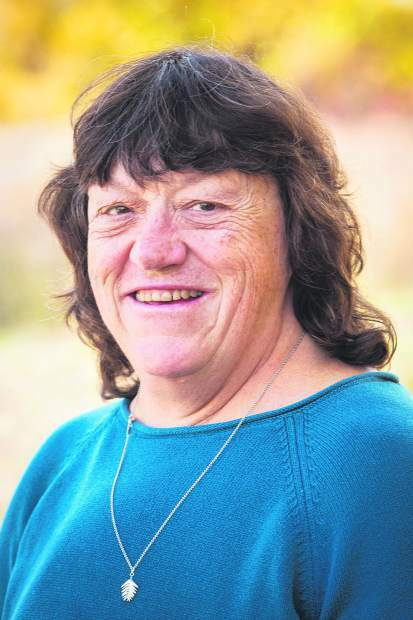 “We, as a public entity, need to be able to discuss our projects in open public meetings,” City Councilor Shelley Kaup said in a recent interview. Kaup said that, when a project goes out to bid, contractors will provide competitive bids if they are interested in getting the work. 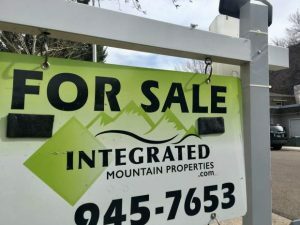 Other Roaring Fork Valley municipalities and the inter-governmental Roaring Fork Transportation Authority (RFTA), of which Glenwood Springs is a member, handle their respective bidding practices differently. According to RFTA Procurement Manager Tammy Sommerfeld, the agency does not provide the engineering estimate prior to the bidding process. Generally speaking, she said RFTA receives bids that are in line with their own estimates on projects. 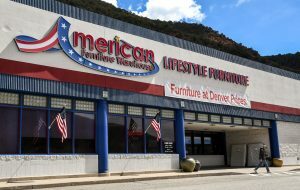 Rebecca Hodgson, procurement officer for the city of Aspen, pointed out that anyone can go to the city’s website to see the adopted budget and what is budgeted for specific projects. If a set of bids exceeds the budgeted amount, she said the city does one of four things: Negotiates a reduced scope of work, re-bids the project, requests additional funds through the supplemental budget, or shelves it until the following year. “Most all of our projects come in under or on budget that I am aware of,” Hodgson added. Basalt Town Manager Ryan Mahoney said the mid-valley town will usually tell contractors what it thinks a project might cost. 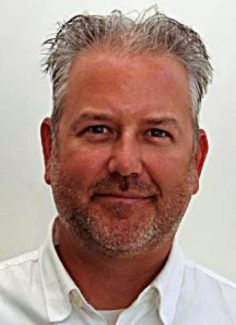 The town of Carbondale does not have a formal policy concerning the release of engineer’s estimates, but generally provides them when asked, said Carbondale Mayor Dan Richardson, also adding that the amount of funds budgeted for a project is public information. 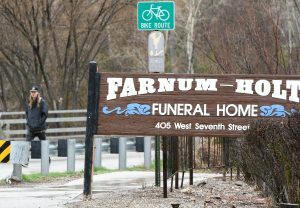 Earlier this year, Glenwood Springs City Councilor Jim Ingraham stated his concerns in regards to the 27th Street Bridge project.